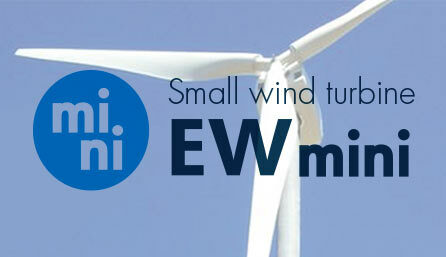 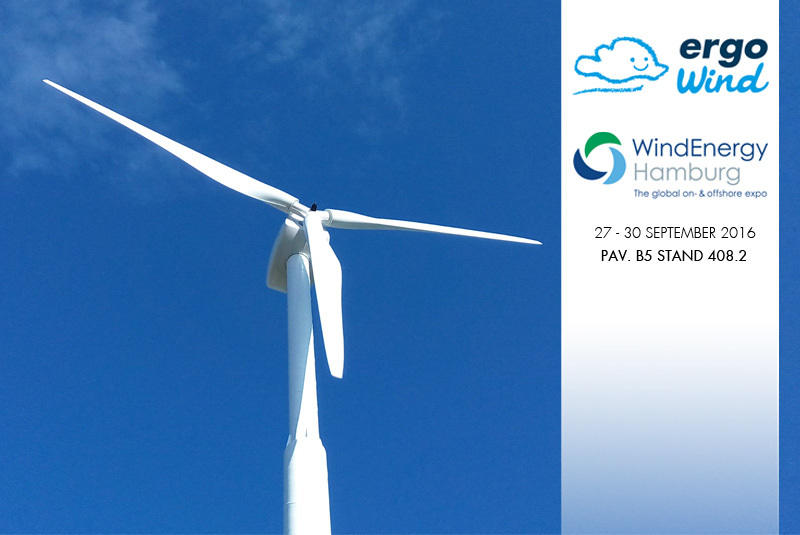 Ergo Wind is leader in offering low environmental impact energy systems for the small wind market. 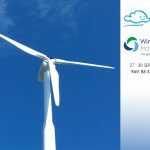 Right from its founding, the company has always invested in research and development of new technologies, cooperating in partnership with TCS Energie. 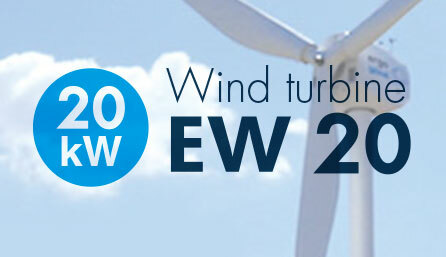 EW has got certified for bankability and funds release finalized on investments for its wind turbines. 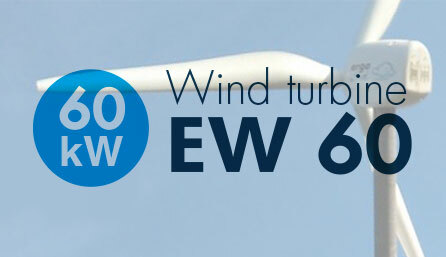 We guarantee maximum reliability, efficiency and durable functioning over time. 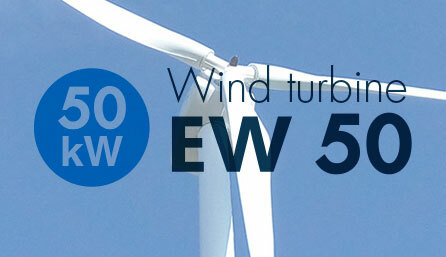 We offer technical support and assistance for the realization of the structural design and for its maintenance. 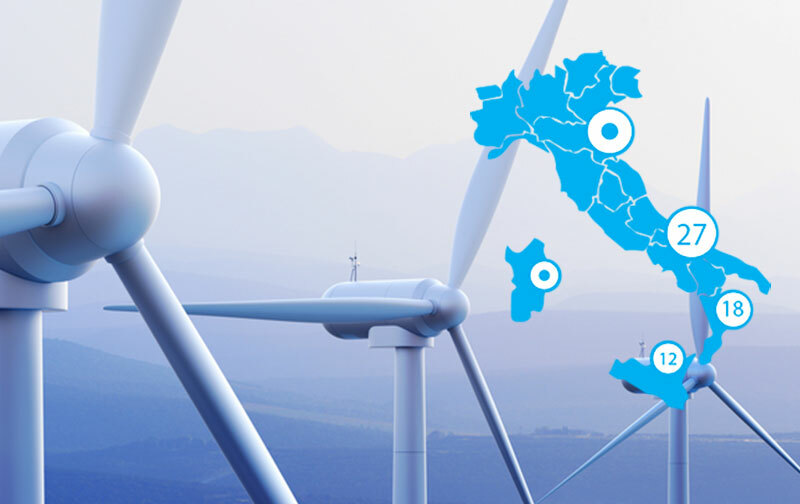 Ergo Wind has built installations in major Italian regions suited to this type of energy intervention.